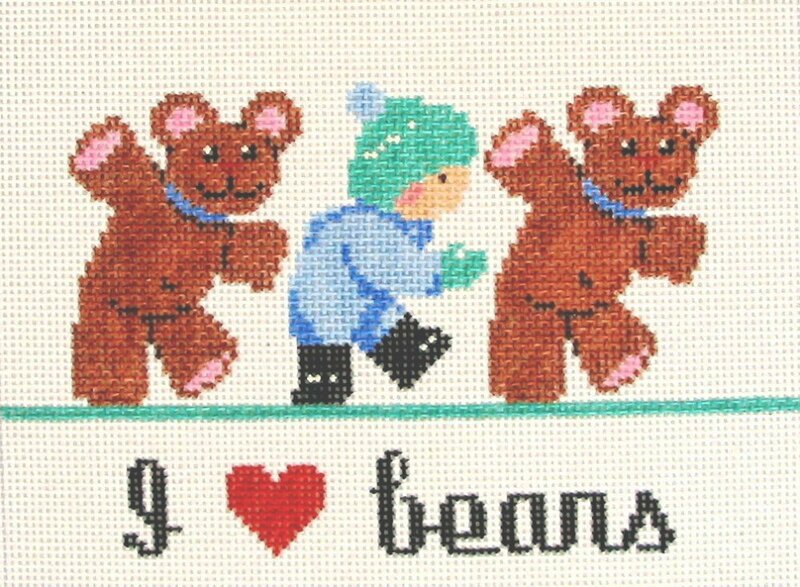 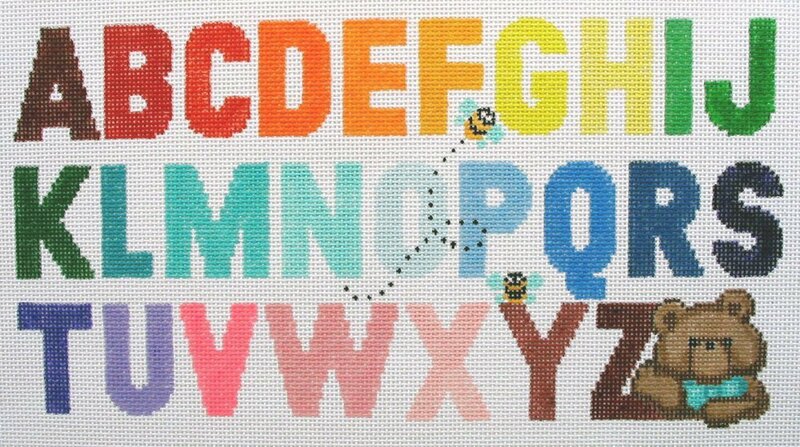 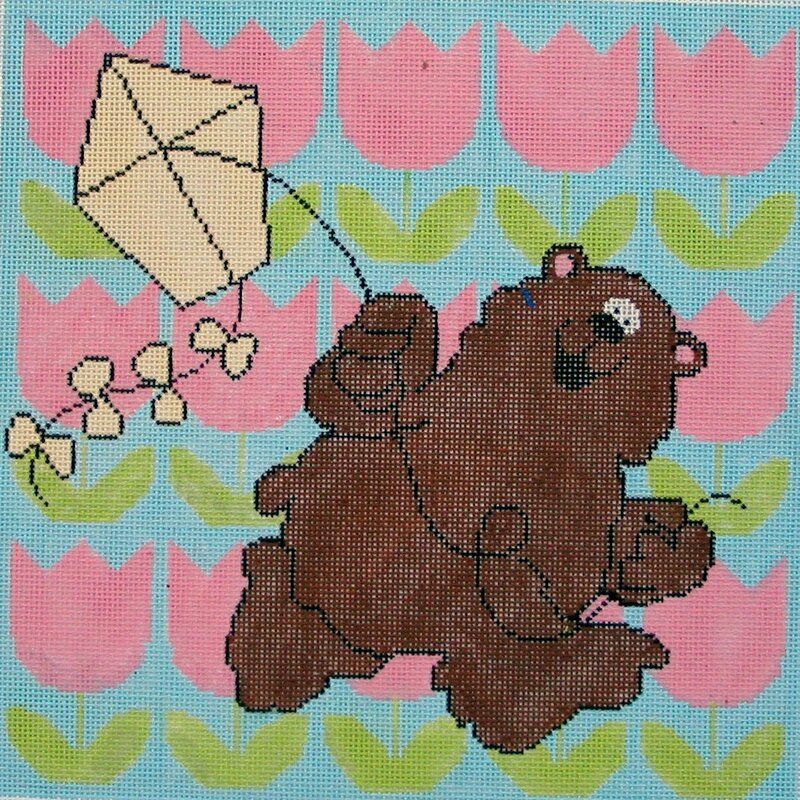 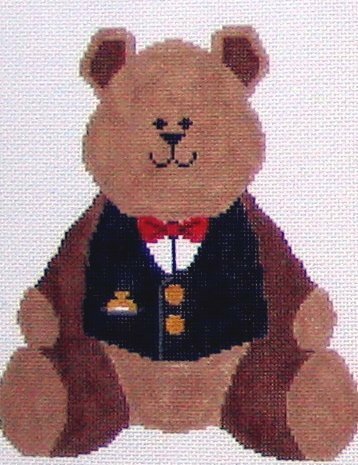 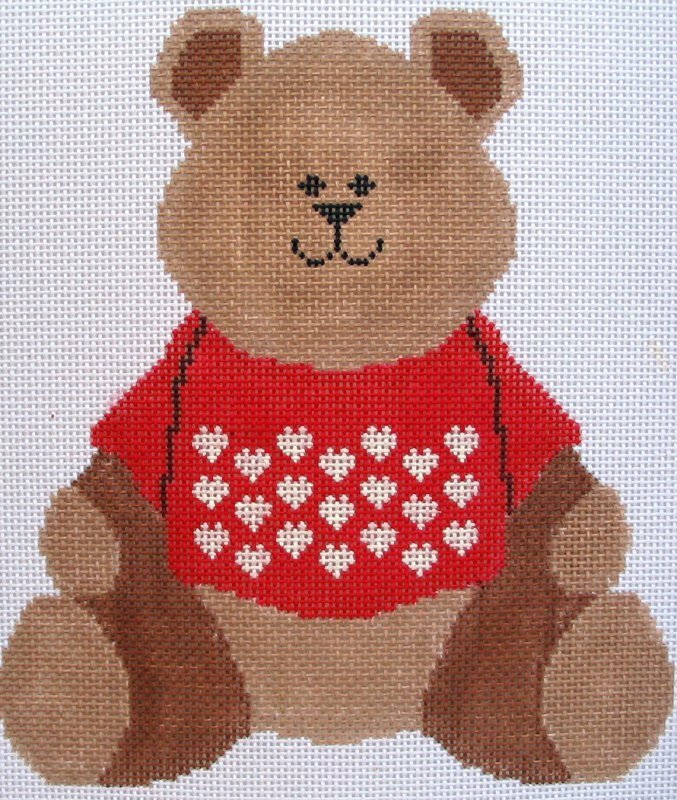 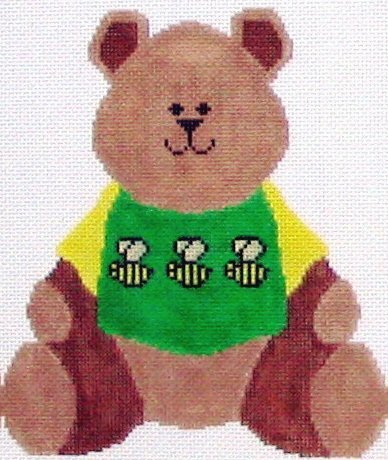 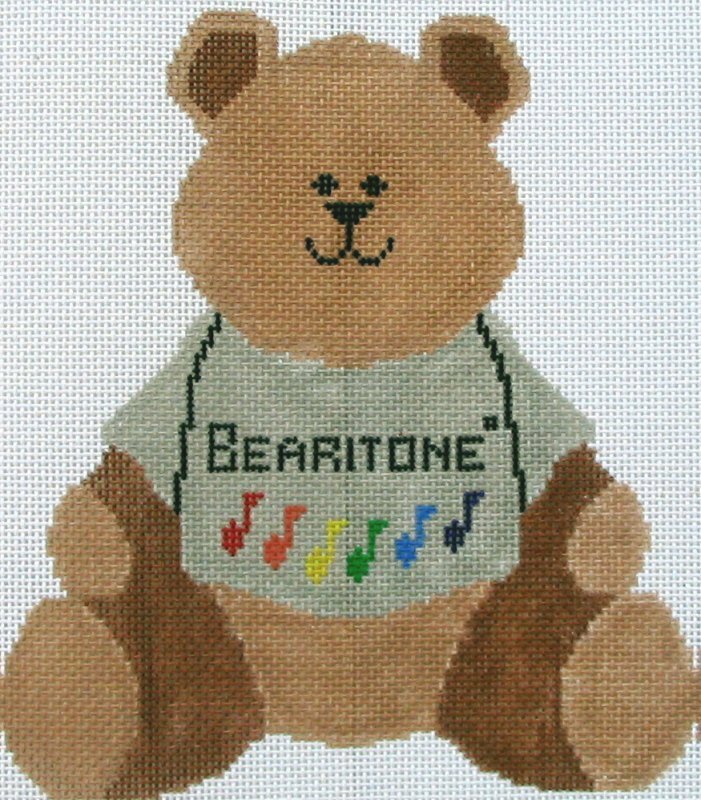 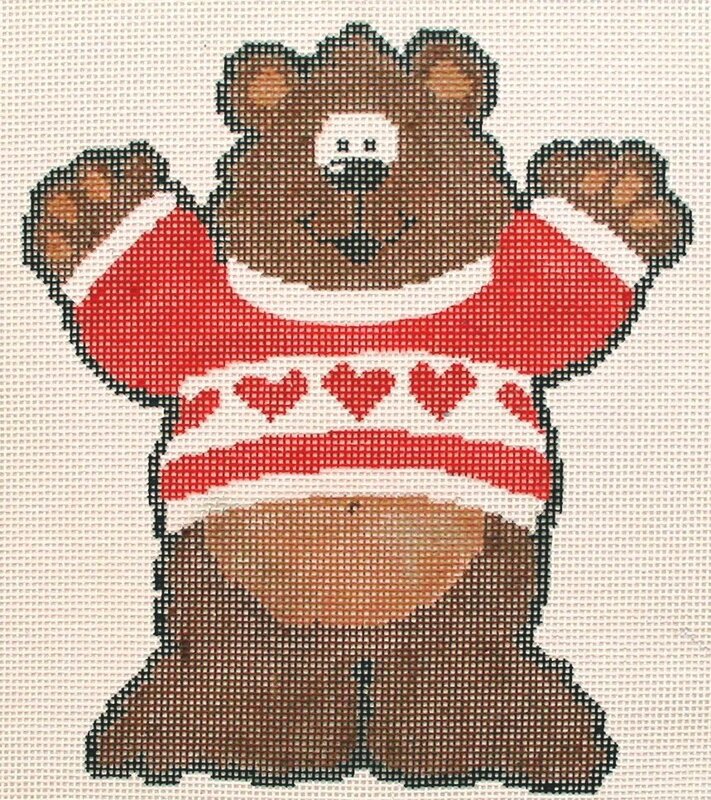 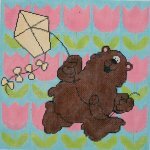 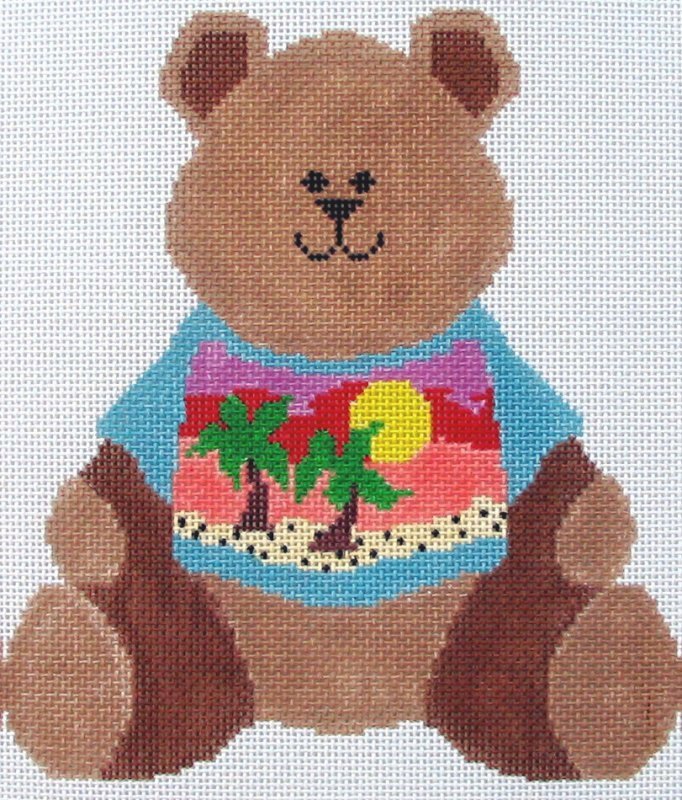 Summer Bear is stitch painted on 14 Mesh canvas. 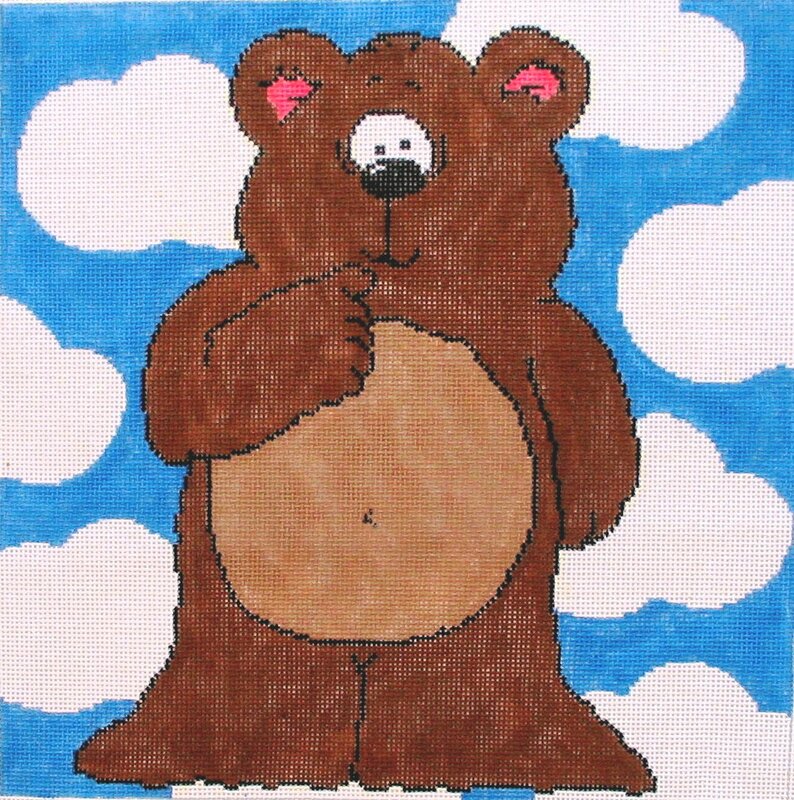 The design measures 11 X 11 with 2 inch borders. 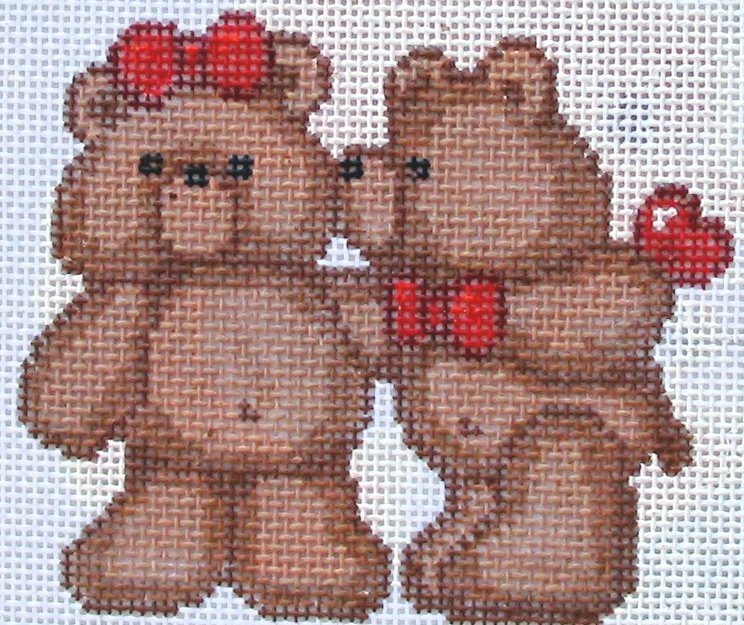 Total canvas size 15 X 15.